SCVHistory.com AP1907 | Bouquet Junction | Kellogg Home. 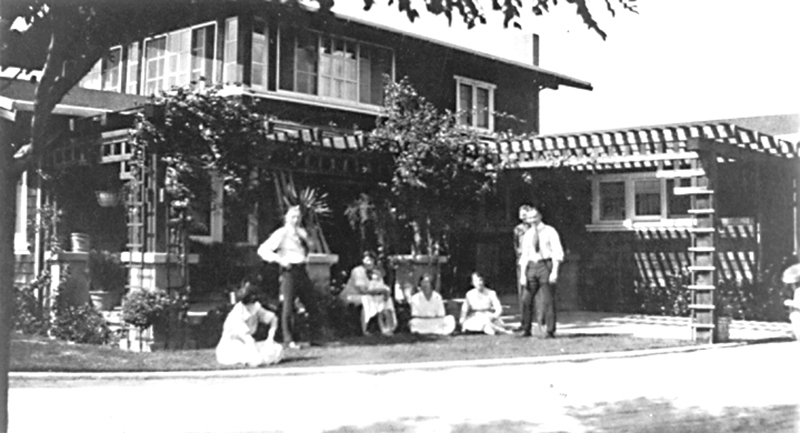 Family home of Charles and Anita (Jenkins) Kellogg at the southwest corner of Bouquet Junction. At the time, it was considered Saugus; later the family homesite would be occupied by Kmart and other stores in Valencia. AP1907: 9600 dpi jpeg from copy print. Needs rescan.